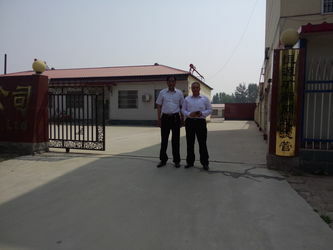 Waleed came to visit our factory on 8 Oct,2012 He said: "You are really professional ", then sign order at once, and gave us us dollar as the advance. Anping County Hengyuan Hardware Netting Industry Product Co.,Ltd. is located in Anping county which well known of "The hometown of wire mesh in China",emerged from Anping griddle screen factory in 2006 with a founding of 3.0 million RMB. It has a comparatively long history,a large scale production rate,and it is the only company among others in the same profession to have been certified by the IS09001 quality system authentication. For several years,we never stop innovating and improving ourselves,we have introduced the advanced production line,collected the massive engineering research and managerial talent,now company moves to the Wire Mesh Industry Zone,takes up six thousands square meters. 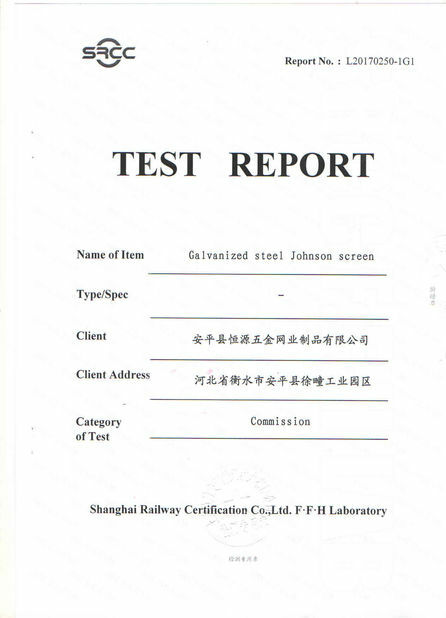 Our company produce and sell as following:Johnson screen, Mine sieving mesh,Water well screen,Well screen,Oil well screen,Wedge wire screen,Slot tube,Vee shaped wire welded screens,Strainer pipe,Spiral screen tube,Rod based continuous slot screen pipe,Wire-wrap screen pipe,Wound screen cylinders,Drilling well screen,Vibrating sieve screen plate,Flat wedge wire panel,Water filter,Arc screen, screen nozzle etc. The products are used in the trades,such as ore choosing,petroleum,chemical industry,electron,transportation,plastics,food,architecture,traffic etc. 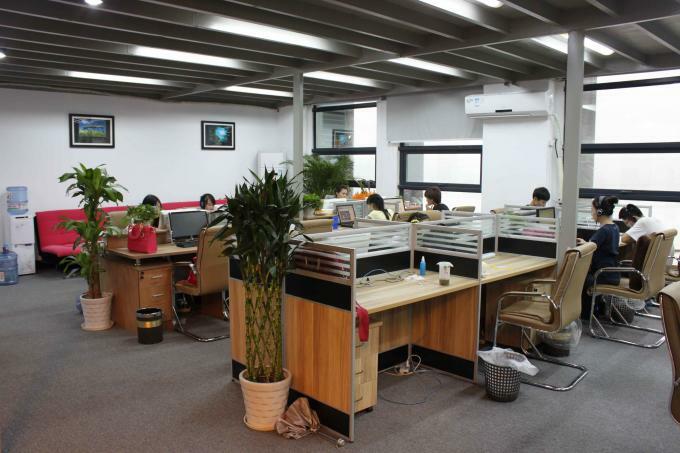 Our products can be seen everywhere in China,as well as African countries, Middle East and the regions of Southeast Asia. The president of the Company sincerely hopes to build the well trade relationship on the basis of mutual reciprocity, mutual benefit and friendly cooperation to create the nice future together. Anping County Hengyuan Hardware Netting Industry Product CO., LTD. is located in Anping county which well known of "The hometown of wire mesh in China",emerged from Anping griddle screen factory in 2006 with a founding of 3.0 million RMB. 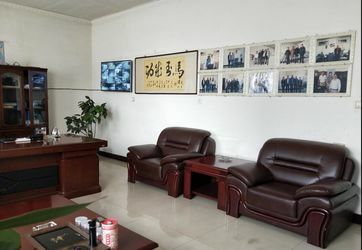 We are hengyuan factory from 2000 year to 2006 year. We only sell screens to China and some trade companies. 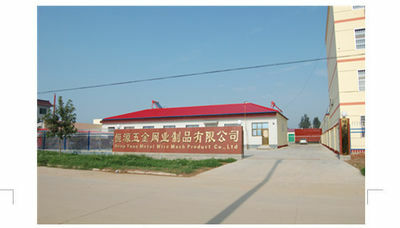 From 2006 year, we hengyuan company founded, and we have our exprot right later. It has a comparatively long history,a large scale production rate,and it is the only company among others in the same profession to have been certified by the IS09001 quality system authentication. Now we have 18 years history. 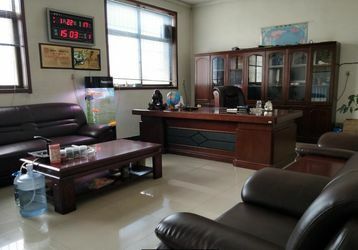 We will supply good service and good quality for you in the following days. 1. We can give you the best quality products with competitive price. 2. Professional sales team can give you feedback within 24 hours. 3.We offer 12 months excellent after-sale service. 5.Our service is available twenty four seven, that is twenty four hours a day and seven days a week.